BBC One - How to Stay Young, Series 1, Can this purple vegetable be the secret to a long life? 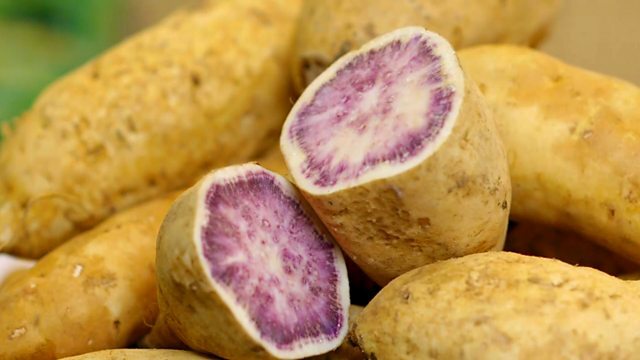 Can this purple vegetable be the secret to a long life? Angela Rippon investigates why the people from the island of Okinawa off Japan, live longer than anywhere else in the world and far fewer elderly suffer dementia. Is Chris a convincing 80 year old? Can you stand your age?